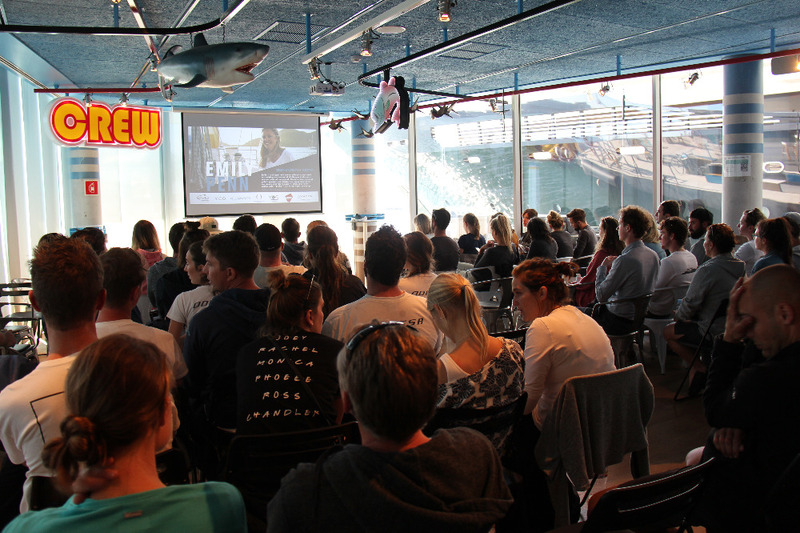 M/Y Awatea, one of the main organisers behind an environmental workshop and beach clean this week, reports a hugely successful event in Barcelona. 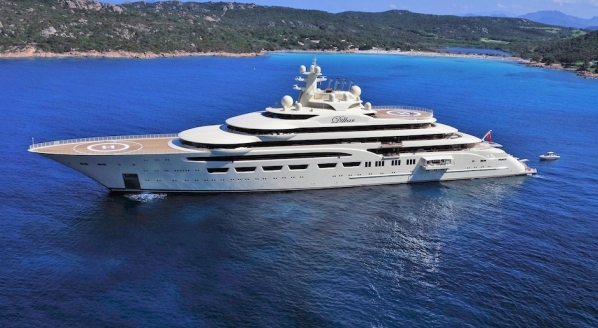 Captain Micheal Duncker spoke to SuperyachtNews, revealing that over 75 people were in attendance, with superyacht crew from Odessa, Alfa Nero, Triple 777, Titan, Elixir, Burkut, S, and Jaguar all taking part. These crew joined industry professionals from MB92, Evolution Yachts and Y.CO. The event was hosted by OneOcean Port Vell. 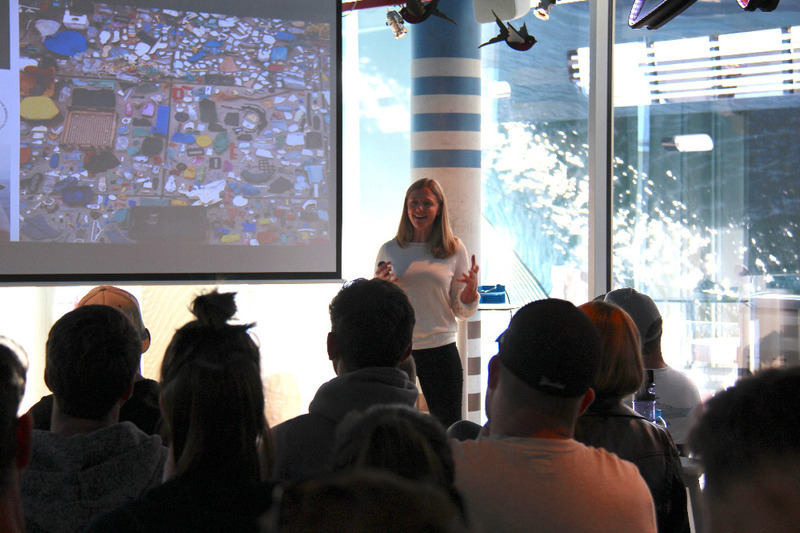 Ocean conservationist Emily Penn delivered a workshop to attendees. “Emily discussed her transition from architect to captain, and her journey in the last 10 years of reducing (and in some cases) eradicating single use plastics,” explained Captain Duncker. “She spoke about the importance of making changes, participating in local initiatives and thinking about responsibility and accountability for our choices,” he added. The day’s events also included beach clean, with the rubbish gathered used in a ‘Waste Art Project’ competition. The number of crew that attended the event signifies how those on the ‘front line’ are eager to enact change. “All boats were able to share and learn about what some people already have in place and to what level they can tackle certain problems, whether at the source of the problem or locally within your own world,” says Duncker. 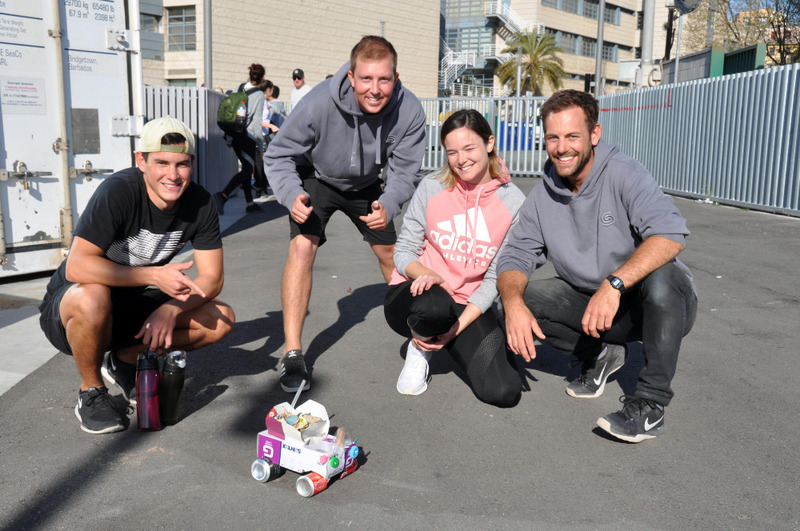 The event encouraged everyone to become ambassadors for the cause, making changes in their everyday lives and looking for innovative ways to tackle ocean pollution. “The feedback from the event was fantastic,” he says. 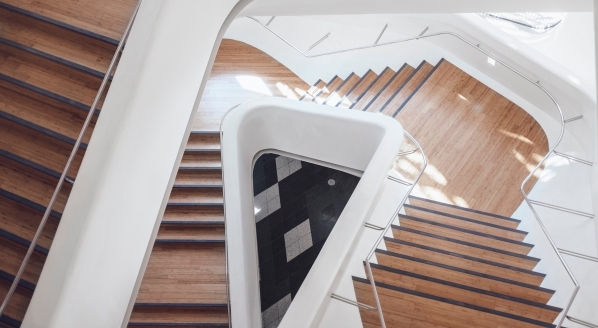 Many of those who came to the event considered the possibility of incorporating eco-friendly uniform into yachting, such as trainers designed by Adidas that use yarn made from recycled ocean plastic. The takeaways from the event? 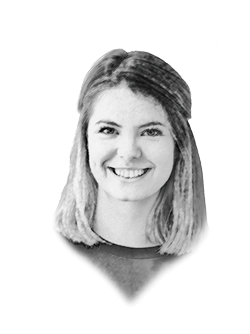 “Stop using plastics bags, stop using plastic straws, stop sending unnecessary marketing and packaging, support initiatives to raise education for employees and be brave enough to know that people will follow,” says Duncker. The event was supported by the Yacht Crew Environmental Society, who will be continuing to organise beach clean ups via their Facebook page.